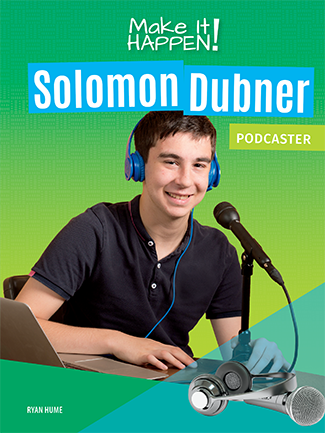 Solomon Dubner has always been interested in sports, but he wasn’t always interested in soccer. It took a trip to England for him to see how exciting soccer really is. This new perspective led him down a road to discovery. He has now become one of the United States’ youngest experts on international soccer through the podcast he created with his father called Footy for Two. Having overcome challenges in school due to a learning disability, Solomon has proven that if you follow your passion, you too, can Make It Happen!